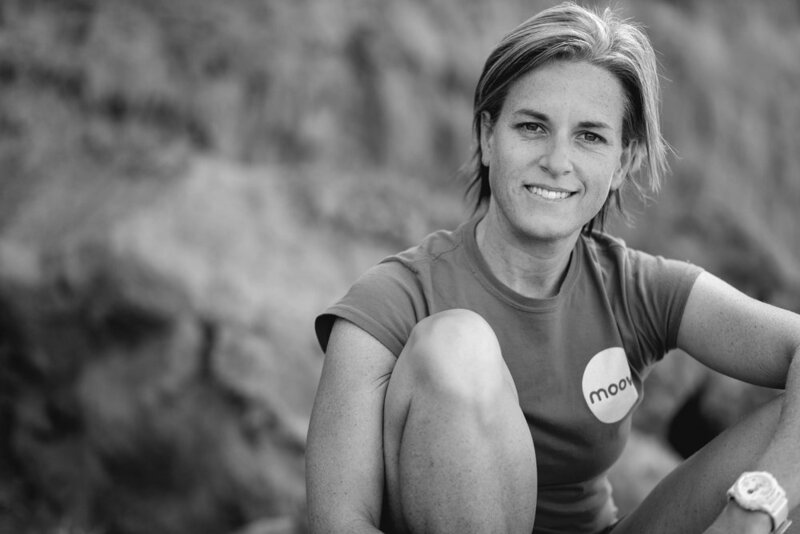 Come down to moov personal training in Adelaide CBD for our Hatha Yoga Classes run by the lovely Paula Narvaez. Every Monday morning & Tuesday lunchtime join us on the mats for some Hatha Yoga bliss in a beach setting. Just what you need to break up a week of sitting at a desk. Don't forget to bring a friend to get a 1/2 price class during February!